Moar! This time including another unused character from SWAT Kats, Elliot Kliban. 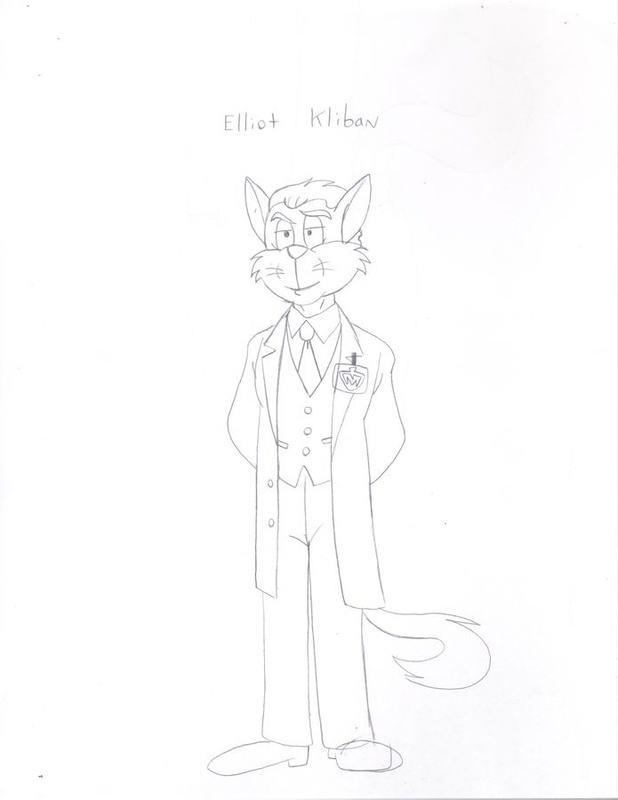 Not bad looking, BUT Kliban is very poorly represented on InkBunny.